Patriotism is all about expressing the love and gratitude that you have for your country, though its sad that we end up thinking about these things only on Republic Day and Independence Day, while on rest of the days, despite living in our country, we end up rushing around with the daily rut and pay no attention to being patriotic. Its always there in our hearts, but we aren’t able to express the most of the times, the good part is that at least these National holidays allow us a chance to hold on for some time, feel the vibes and engulf ourselves in the love of our country. Our Bollywood movies and songs have helped a great deal in keeping these feelings alive and also helping us express our love with these songs. Today social media is flooded with posts on patriotic songs, so let us take a look at the top 10 songs that are storming the social media, this Independence Day! Well this song has always topped the charts when it comes to patriotic songs. Sung by The Nightingale of India, Lata Mangeshkar, it stirs in high emotions about the struggles and sacrifices of our freedom fighters. Shaheed Bhagat Singh has been one of the most popular characters in the history of freedom fighting, and this song from the old classic film Shaheed is also extremely popular and people share it quite often. Composed and sung by Music Maestro AR Rahman, this one really pumps in the patriotic spirit you can’t ignore. Now this is an evergreen song, at least when it comes to pumping high energy for the country. Though it’s a sports-related song, people never forget to share it on social media on such patriotic occasions. Well a lot of NRI’s who miss their country, and more especially on such occasions, are seen sharing and relating to this song a lot. And it is a beautiful song indeed. The upbeat mood of this song, makes it extremely popular with the youth and love dancing it to too along with emoting their love for their country. Again despite of being a slightly serious song, this one is extremely popular with every generation. Loads of people end up sharing it today! Although a new entrant, this song from Raazi picked up very fast, and this year is finding a lot of shares and social media post mentions. 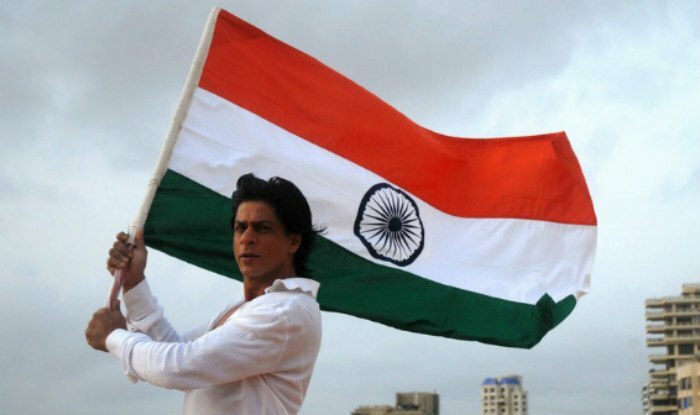 So tell us which is your favorite patriotic song and did you share it yet?